- New skill for SSGSS Goku: Awakened Skill Kaioken times 10! - A new event for everyone: Frieza’s Siege! 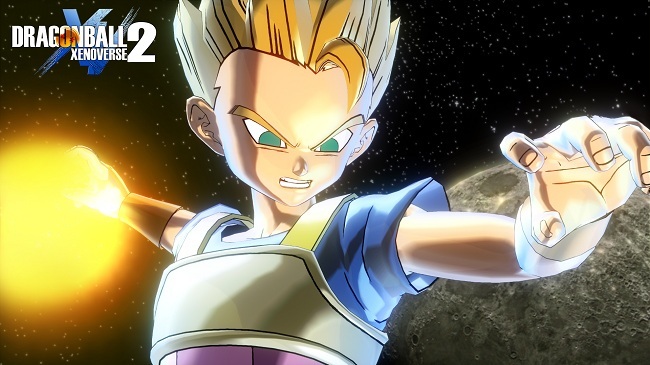 Be ready to defend Conton City against Frieza’s Army, there are 10 new Jersey costumes to win! 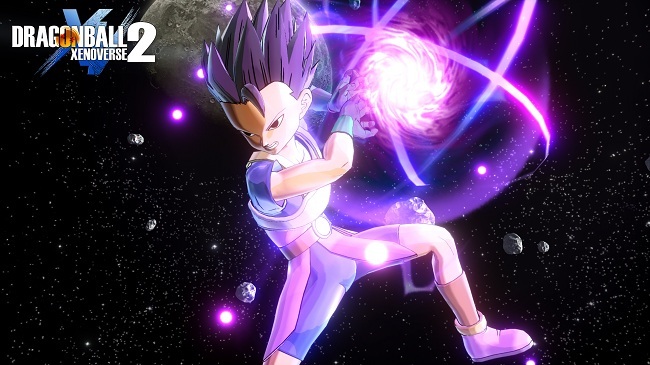 - A new Raid Quest featuring Evil Yamcha, with an exclusive title to win! 1. 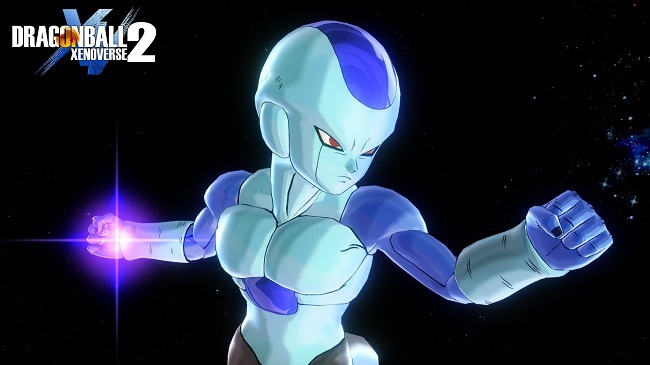 Unduh dan Extrack file "drballxenovers2dbsuperpack1dlcpc.rar"
Demikian sharing perihal Dragon Ball Xenoverse 2 Update 1.04 ini agar bermanfaat.